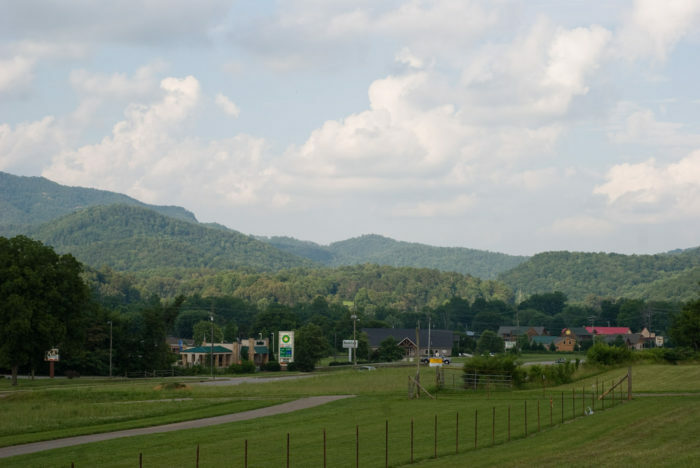 Tennessee is arguably one of the most beautiful states in the nation, a stunning conglomeration of open fields and rocky cliffs. 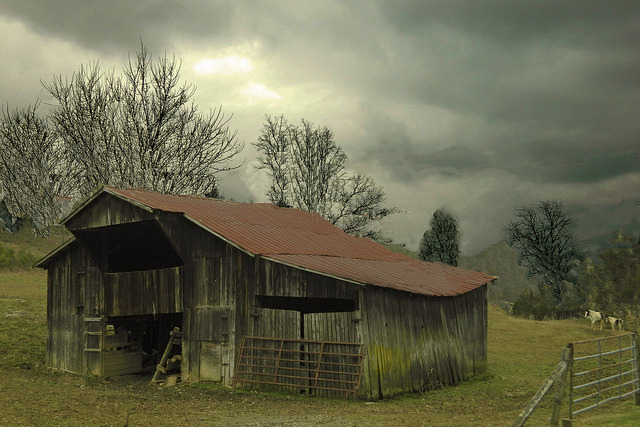 It’s a gorgeous place that boasts the kindest folk you’ll ever meet. But who wouldn’t be nice if they grew up in a place like this? Just sayin’. 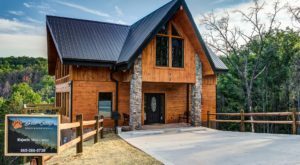 We decided to explore the state and find one of the most jaw-dropping and lovely places on the map – then we came upon Townsend. 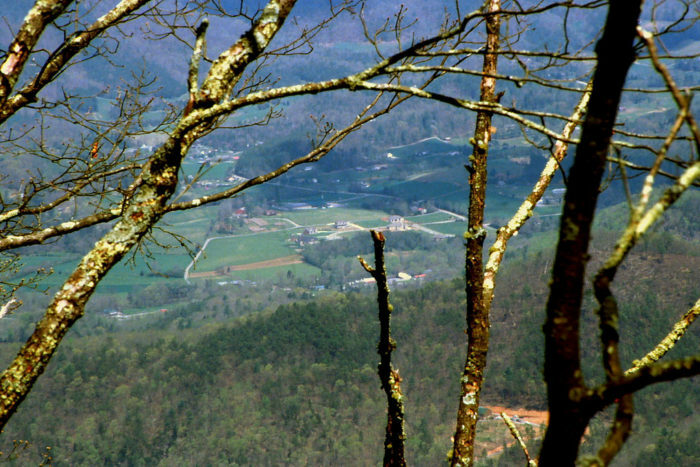 Townsend is a town of about 500 people at the base of the Smoky Mountains in East Tennessee. 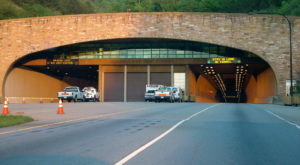 Townsend is at one of the three entrances to the Great Smoky Mountains National Park. In fact, Townsend is the least trafficked entrance to the park. The town is named after Colonel W.B. 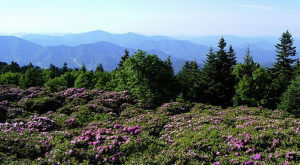 Townsend who purchased over 130 square miles from where the town currently sits all the way to Clingmans Dome. Much of that land is now owned by the government as a part of the park. 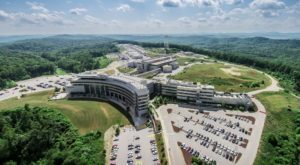 For the history buffs out there, check out the Great Smoky Mountains Heritage Center, which features local artifacts that are over 5000 years old. 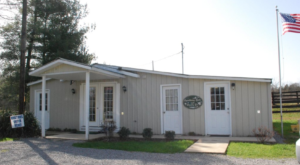 Or visit the Little River Railroad and Lumber Company Museum, which features the railroad and lumber history that Colonel Townsend brought to the area. 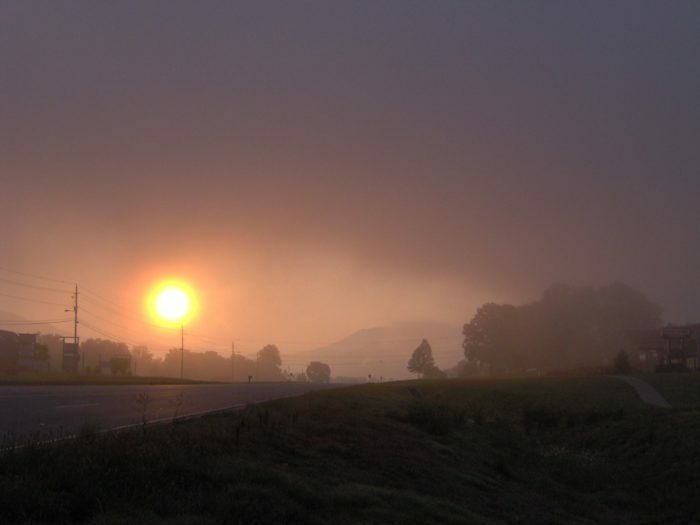 The town prides itself as being the "Peaceful Side" of the Smokies, and it definitely lives up to its name. 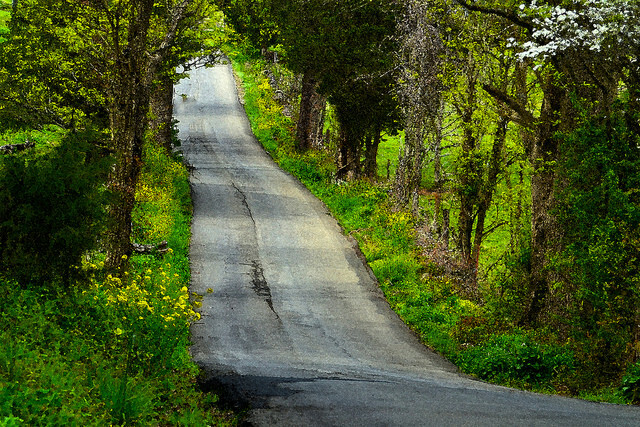 There are tons of trails, scenic drives, and activities that make it the perfect place to escape and relax. 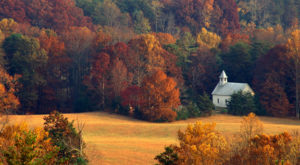 As if there wasn't enough to look at outdoors, Townsend also boasts a 20-million-year-old cave, the Tuckaleechee Caverns. 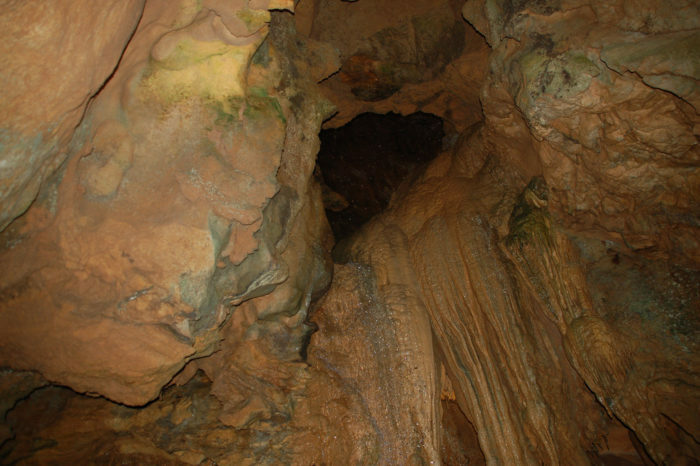 Though the caves weren't discovered by settlers until 1850, the Cherokee people in the area knew of and used them well before then. 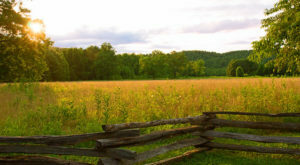 Cades Cove, one of the big attractions of the park, is only about 7 miles southwest of Townsend. 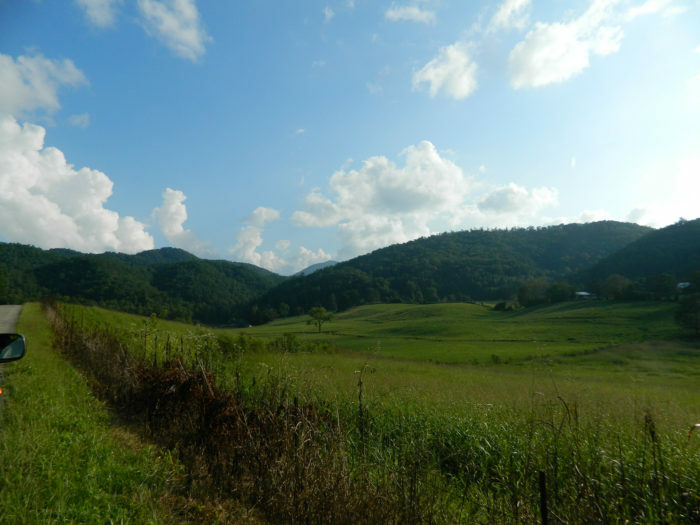 We recommend taking different routes in and out of Cades Cove to experience the beautiful views along the winding roads. 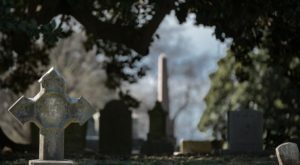 Every Spring, the town throws its annual Spring Festival and Old Timer's Day, which features arts and crafts, barbecue, clogs, and a whole lot of bluegrass music. Be on the lookout for dates to be announced for the 2018 edition, taking place in April or May. 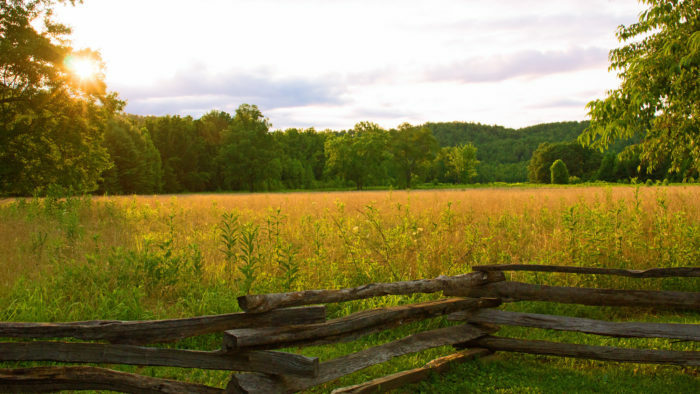 If you’re still looking to explore, you should check out The 11 Best Backroads In Tennessee For A Long Scenic Drive.